Selling product through a closed-loop network of dealers and distributors can create complexities and risks for all parties involved. When it comes to National Accounts, price file validation and contract compliance are essential to promote confidence for buyers and sellers; however, without real-time visibility into transactions and buying history, achieving those goals becomes problematic. Corcentric’s tech-driven automated billing and procurement solutions help ensure accuracy, efficiency, and faster payments for both dealers and distributors. Plus, our accelerated payment solution means dealers get paid on time and in full while Corcentric takes the risk of collecting payments due from customers. That gives distributors a reliable and timely cash flow resulting in greater management of working capital. Our automated billing solution turns every transaction in your dealer/customer network into standardized data, ensuring prices and terms are consistent regardless of where a transaction takes place. All POs, ASNs, and invoices are sent in electronic format, reducing costs and increasing efficiencies and accuracy. Stakeholders have full visibility into all transaction status, and robust analytics and dashboard capabilities can highlight trends that enable better decision-making. 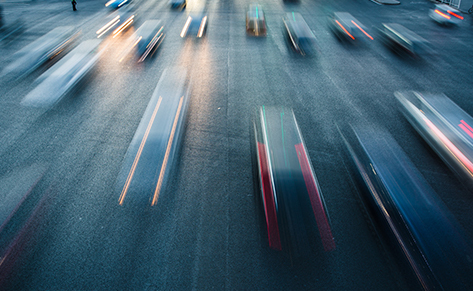 Speed up payments for your dealer network with Corcentric’s supply chain finance offering. We pay your distributors and dealers directly while we assume the risk of collecting payments from your customers. That gives dealers the confidence to invest in their businesses. Non-core business expenses, including everything from coffee service to laptops to company stationery to office cleaning services and supplies can take a big bite out of revenue. Businesses need to take control of their indirect spend with stronger purchasing power and smarter spend management. 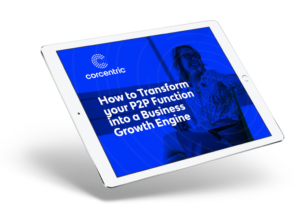 Corcentric’s indirect spend program tracks purchases, guarantees pricing and compliance, and simplifies processes.